Lanit-Tercom has benefited from Mikhail’s work since 1997, in which time he has gone from working as a developer to taking over the video technology department in 2010. In 2001 he graduated from the mathematics and mechanics faculty at Saint Petersburg State University, where he currently teaches in the system programming faculty. Since 2012 Mikhail has also served as the CTO at Computer Vision Systems. 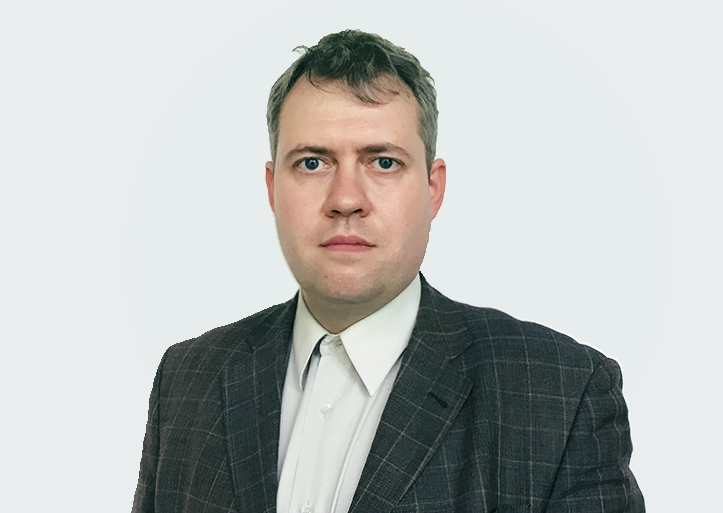 A 2004 graduate of the mathematics and mechanics faculty at Saint Petersburg State University, Kirill began working with Lanit-Tercom while he was still a student. His years at the company have taken him from a job as a junior developer to his current role in charge of the information systems department. Tatiana has been with Lanit-Tercom since 2009, and a year after being hired she earned a degree in automated management and information processing systems at the Saint Petersburg State University of Aerospace Instrumentation (Institute of Information Systems and Information Security). She began her career with the company as a tester before moving into development, and took over the manufacturing systems department in 2015 after working hard on her professional skills. In 2004 Marat graduated with honors from the Mechanics and Mathematical Faculty at Sumy State University with a degree in "Applied Mathematics". In 2007 he graduated with honors from the Faculty of Economics at Taras Shevchenko National University of Kyiv with a degree in "Finance". In 2004 he was the head of the computer center department at the aircraft plant. 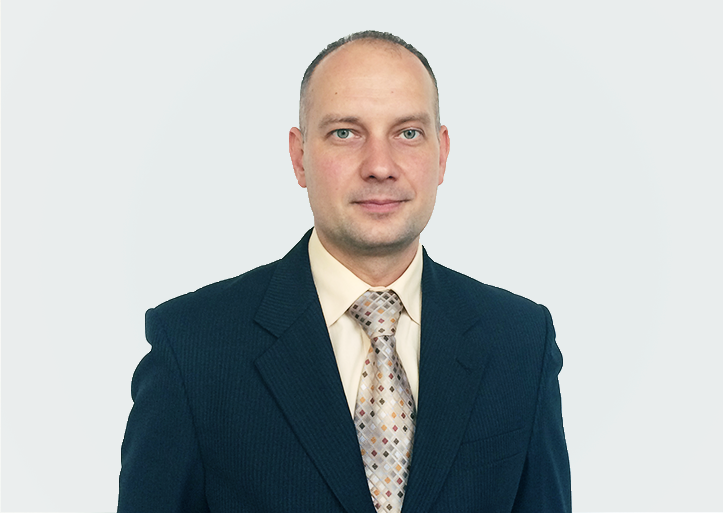 Since 2007 he worked as the Assistant of the General director of Lanit-Tercom participating actively in R&D project management of the company as well as its development. Since 2009 Marat has been delivering lectures in Economics at the St. Petersburg State University – as well as being the scientific Secretary of the Software Engineering Chair. In 2017 Marat became the head of the Integrated Projects Department of Lanit-Tercom. A part of the company since 2011, in 2001 he graduated with honors from Saint Petersburg Electrotechnical University’s Faculty of Computer Science and Technology. His work in the IT world began in 1998 as a developer on a project migrating DataEase to Oracle. Valerian began work at Lanit-Tercom in 2011 as the company’s lead developer. He spent several years managing one of its biggest projects before taking over the distributed systems department in 2016.